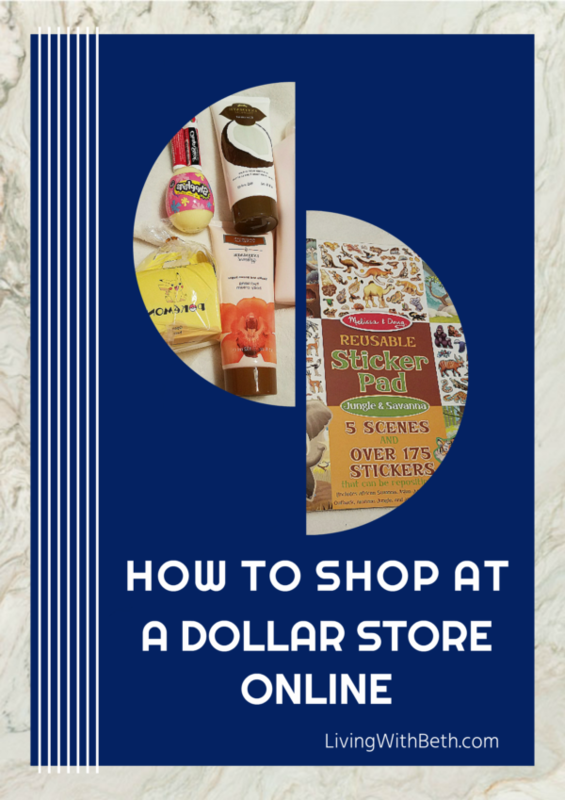 The term “dollar store” can describe stores that sell everything for $1 such as Dollar Tree, along with low-cost stores like Dollar General and Family Dollar (now owned by the same company as Dollar Tree). 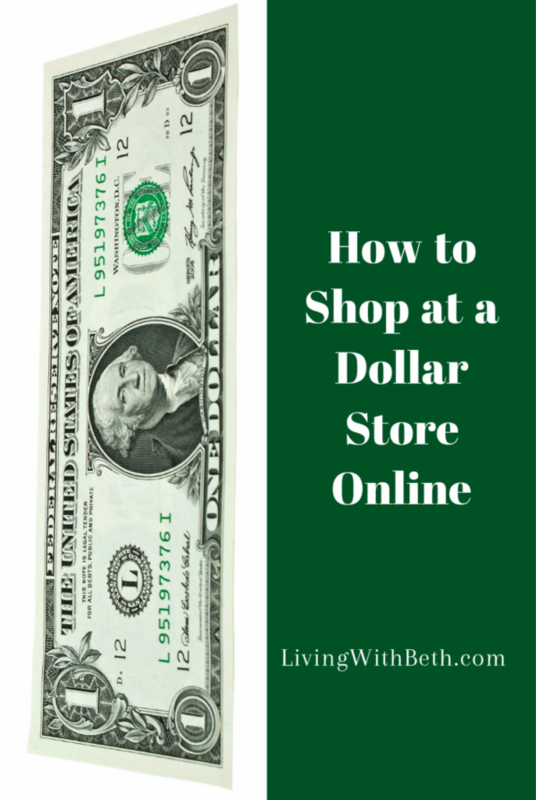 Customers and investors alike love dollar stores. Dollar stores continue to thrive while many other brick-and-mortar stores struggle to stay alive and, in many cases, fade away. Sears, Kmart, JCPenney, H.H. Gregg and Macy’s are among the major retailers planning to close dozens of stores this year. Why are dollar stores doing well while other retail stores choke? Many experts think it’s because Amazon has yet to seriously go after dollar store business. They’ve hit almost every other type of retail business except dollar stores. Now, there’s an online dollar store that just might give stores like Dollar Tree and Dollar General a run for their money. Pokémon Memo Pad Box – Pikachu ($3). Shopkins licensed girls’ sleeveless nightgown ($7). Shopkins Surprise Eggs (one Shopkins in a plastic egg, perfect as a non-candy Easter basket treat, $3). 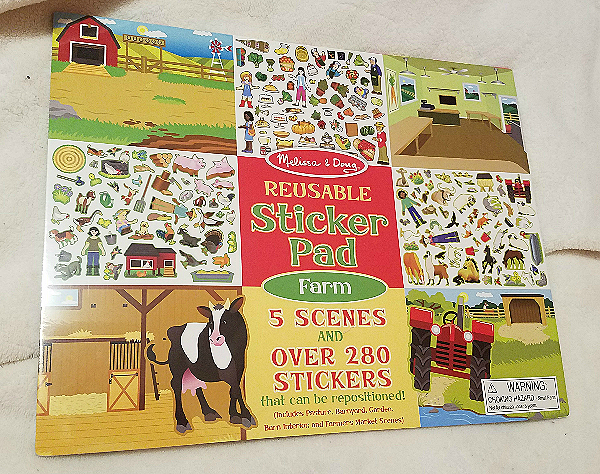 Melissa & Doug Reusable Sticker Pads ($4). You can check out Hollar for yourself with this link and save $2 off your second order. You’ll find a large selection of household and personal care items as well as kids’ stuff such as backpacks and toys. For example, right now, you can pick up a My Little Pony or Shopkins backpack for $6, a Pokémon Mega Evolution lunch bag for $6, or a My Little Pony T-shirt for $3. They also have Minecraft plush for $7 and other kid-friendly brands including Star Wars, Hot Wheels, Fisher Price, Sesame Street, Play Doh, Batman and Barbie. Hollar offers a large selection of items for the whole family. The items I bought arrived well packaged and in excellent condition. 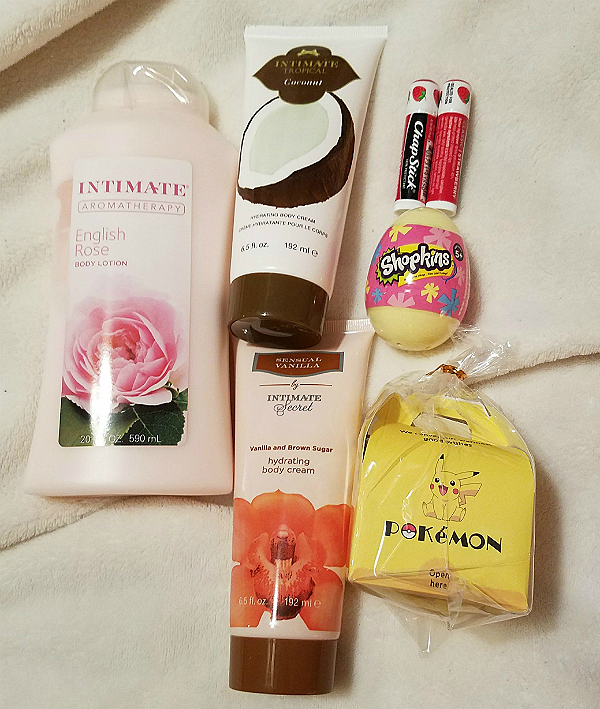 The lotions and ChapSticks were full-size products. Some of Hollar’s prices are outstanding. They have a whole section devoted to items costing $1 or less (including a few bargains for 50 cents or 75 cents). You can find office supplies, toys, household stuff, personal care items and more in this section. There’s also an as-seen-on-TV department. You can easily browse the site for items that strike your fancy, or search for what you’re looking for. There’s little in the way of food items except for some candy, so you won’t be able to make your own dollar store barbecue and picnic like I did. The lack of food products is one of the biggest differences between regular dollar stores and Hollar. 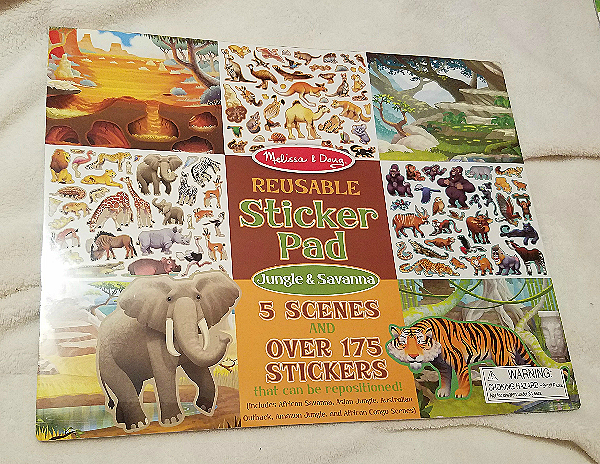 You also won’t find 50-cent greeting cards like Dollar Tree has. Shipping is slow compared to most online stores. It took around two weeks for my order to arrive, and it was for some reason shipped with a signature required. I had to sign a slip for USPS asking them to bring back the box on another date, which further delayed receiving my order. While your first order ships free for a $10 minimum, additional orders require a minimum $25 purchase. Their prices aren’t always a lot less than Amazon, where you can get free two-day shipping if you’re an Amazon Prime Member. Try Amazon Prime 30-Day Free Trial . I find a similar situation at Dollar Tree, where some items that cost a dollar there are cheaper at Walmart. Harry & David Coupon Code: Save 15%!